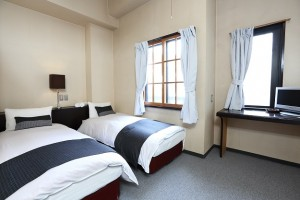 All Rooms at The Hakuba Gondola Hotel have been recently refurbished and are all Ensuited. The rooms all have central heating and include a Flat Screen TV. The Hakuba Gondola Lodge is located right beside the Hotel. 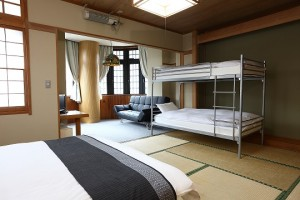 The Lodge offers a budget option for those wanting to hit up the slopes of Hakuba. The main difference between the Hotel and Lodge is that all rooms in Lodge are shared accommodation and do not have ensuites. Western style shared bathroom facilitates are provided.